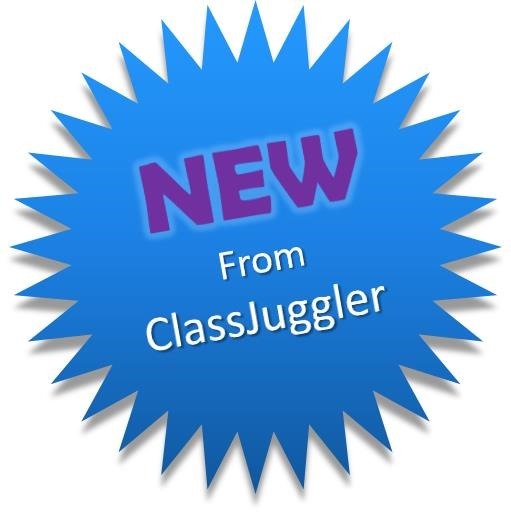 We are happy to announce the release of version 7.1.0 of ClassJuggler, which went live late last night while you slept. Details on these below. 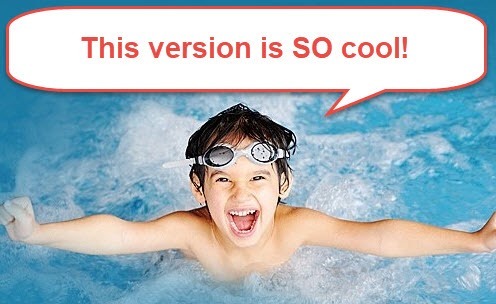 But the new version also includes more than 30 enhancements to existing features plus a variety of bug fixes. This exciting new Future Drop Dates feature frees you up from having to worry about remembering to drop a student from a class at a later date. Example use: Let’s say that a student is dropping at the end of the month or a parent tells you their child student will be out for the month of July – in fact any time a customer requests to be dropped from a class in the near future. In the past, you’d have to jot it down on a sticky note, or make a calendar reminder. No more! 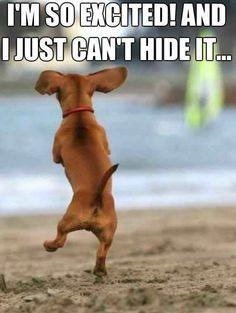 You can now go into ClassJuggler and schedule that change into the student’s account profile. Done! The much requested Customer Portal Access Rules feature, or “Portal Codes” for short, is here! This feature gives you control over how your families interact with the Customer Portal. …all unless they have the proper code, which you can privately give them. Codes can also be set to be active only for a set period of time. You can create and share codes with specific groups of customers for special enrollments (example – for a class that should only be available to advanced students), for early registrations, and for other special situations. This article is just a summary of selected items from the full release. For the full scoop, log in and review the Home Base > Change Log and get complete details! We’ll be updating the online help files soon to reflect these changes. Meanwhile, feel free to contact us with help in using these new tools. This entry was posted in Cheer ClassJuggler, ClassJuggler Dance, ClassJuggler Dojo, ClassJuggler Fitness, ClassJuggler for Franchises, ClassJuggler K-12, Music ClassJuggler, Product Info, Swim ClassJuggler and tagged product upgrades on May 23, 2018 by classjuggler. Coming this month is the new release ClassJuggler 6.6.2. In it, you’ll find improvements to existing features, as well as several new features. Here’s a teaser of what to expect. ClassJuggler already saves you time by auto-archiving old classes when their end dates pass while keeping the class history available – useful when you need to research prior enrollment or attendance history. But if you’ve built up dozens or hundreds of expired, canceled or inactive classes that you no longer want tracked, the new Mass Class Delete tool makes it easy to select one, dozens, or hundreds of classes to delete in one fell swoop! It’s so easy to send an e-mail in ClassJuggler to all parents who have a child in a chosen class. But there are times when you need to send the same email to the parents of multiple classes. Now you can e-mail one class or dozens of classes, all at the same time, using the new e-mail Multiple Classes communications tool. This new report makes generating a daily or monthly deposit summary list drop-dead easy. These summary reports can be used for deposits to your bank for cash and checks, and will be useful for reconciling ClassJuggler with your bank and merchant account statements and your accounting software. The Class Listing screen shows a lot of information at a glance about all of your scheduled classes. You also have a bevy of filters for searching for a specific class in dozens of ways. With the new release, the class list screen will also be able to show classes sorted in the order of day and time. By default, all classes now will be sorted by the primary sort field you choose, such as “class name,” and then by day and start time. You can even choose a new sort option that allows you to look at your class listing by day, time, and then name to see your entire weekly class schedule at a glance. We know you’re gonna love this new requested feature. We’ve added a new button to the Input Charge screen to allow for payment collection immediately after creating a new charge – a simple enhancement that will save you time! And remember: since ClassJuggler school software is online, the entire upgrade happens seamlessly – no work on your part! This entry was posted in ClassJuggler Dance, ClassJuggler Dojo, ClassJuggler Fitness, ClassJuggler for Franchises, ClassJuggler K-12, Music ClassJuggler, Swim ClassJuggler and tagged product upgrades on September 4, 2016 by classjuggler.